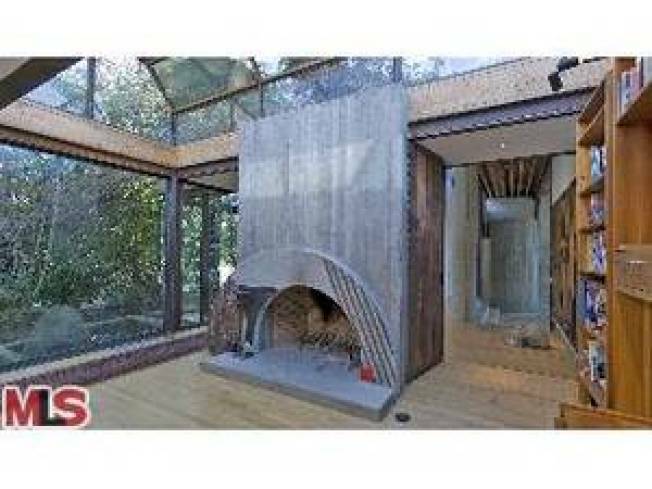 Almost exactly a year ago, the late Milton Katselas' house in West Hollywood went on the market. Old Milt was a film and theater director, artist, writer and Operating Thetan in the church of Scientology. After he died in late 2008, his one-bedroom, three bath house was listed for $2.6 million or $684 per square foot. The house was sold as a possible teardown since it sat on two lots and was zoned R-3, allowing 8 possible condos. The house includes "floors of wood and polished concrete," a pool and spa, an outdoor kitchen, four fireplaces and a wood burning stove. There's also six skylights and parking for seven cars. The house sold last week for $1.8 million or $474 per square foot.